The British Lionhearts has named a strong team for its second home match of the season in the World Series Boxing (WSB) against the USA Knockouts at York Hall on Thursday 3 March 2016 (doors at 6.30pm, boxing from 8.00pm). 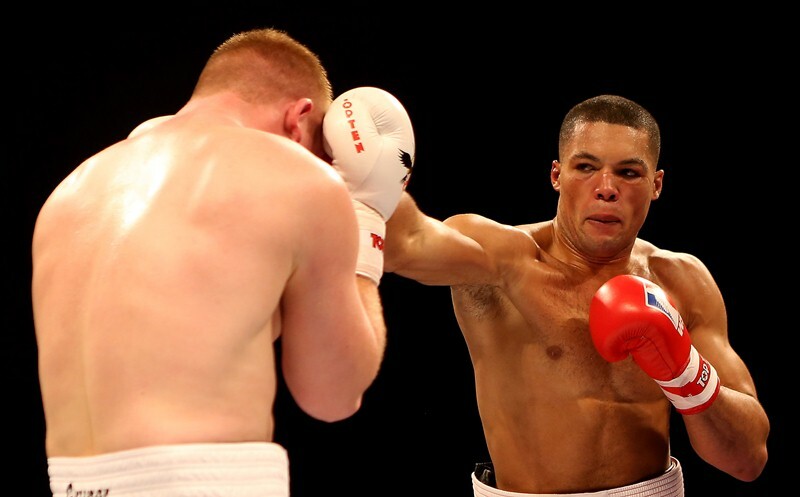 The line-up includes 2015 World Championship bronze medallist and 2014 Commonwealth Games champion, Joe Joyce at super-heavyweight, 2015 European Champion, Joe Cordina at lightweight, 2015 European Championships silver medallist, Muhammad Ali at flyweight and 2015 European Championship bronze medallist, Joshua Buatsi at light-heavyweight. They are joined by WSB debutant, Cyrus Pattinson, who will box at welterweight. All five boxers are part of GB Boxing’s World Class Performance Programme based at the English Institute of Sport (EIS) in Sheffield. The Lionhearts will be looking to continue the good form that has seen the team win all three matches so far this season, including a 4-1 victory against the USA Knockouts in the away fixture in Miami. Tickets for this match and all of the British Lionhearts home fixtures are on sale now priced £15 at http://tickets.sky.com/Boxing/World-Series-of-Boxing. The clash with the Mexico Guerrero will be the first WSB appearance of the season for Londoner Joyce who has a record of 12 wins from 14 bouts in WSB and was the number two ranked super-heavyweight in the competition last season. Ali, will be making his second appearance of the season after beating Abdelali Daraa in the Lionhearts 3-2 away win against the Morocco Atlas Lions. Cordina and Buatsi will be seeing their first WSB action of 2016 as will Pattinson, who is making his debut in WSB’s five round format.